I noticed in a report last month that the recently opened History Hub, a kind of avatar or alter ego for a proposed Museum of Durham (North Carolina) History was already drawing 75% of its attendance from outside Durham with the majority between the ages of 18 and 49, younger than many expected. Fortunately, the facility is tracking statistics such as these because they run counter to comments by detractors over the years, even though the proposed museum has been overwhelmingly favored by Durham residents in public opinion polls over more than two decades. The facility also surfaced as the top priority in a cultural master plan and in a gap analysis of facilities needed to optimize visitor-centric economic and cultural development for Durham. Another interesting metric at the Hub shows that more than 6-in-10 attendees at the museum would like to see more artifacts and photos. This may be surprising to some advocates who have pushed for a more technological approach instead. Unfortunately, those who have blocked the project over the past two decades, usually by means of leapfrogging it with other cultural facilities, probably are unaware that during the delay hundreds of thousands of historical Durham artifacts have been discarded. Often children and grandchildren, as they clean out belongings after the passing of ancestors, fail to understand the importance of these items if not as keepsakes, then certainly to the communities they symbolize. A few end up in yard or estate sales and are picked up by collectors but the vast majority of these items end up in landfills. One of my favorite blogs is Permanent Record, which is authored by a journalist, Paul Lukas. The blog features artifacts of immense value that are retrieved by strangers from yard or estate sales and often returned to the families of those to which they belonged or given to unrelated or tangential museums. 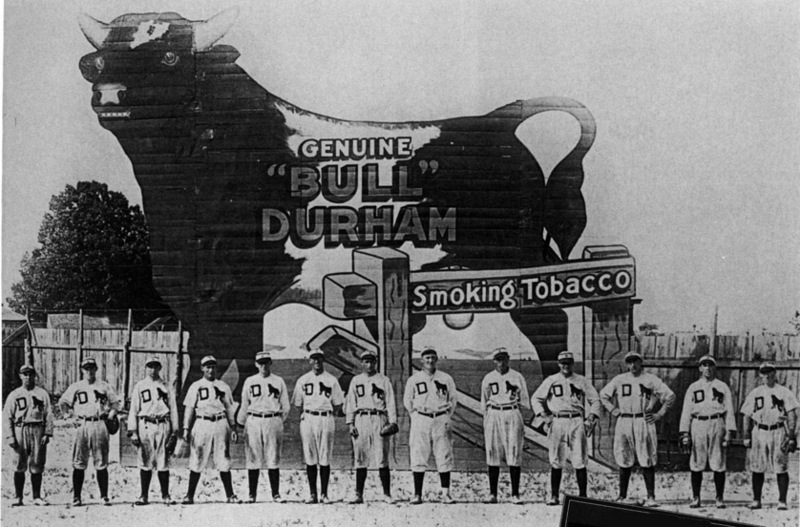 At the pace local officials are moving, a future Museum of Durham History will be made to rely on this means of retrieving valuable symbols of its past or forced to go to the expense of deploying teams of “pickers” across the land in search of Durham’s heritage. True visionaries are those who understand the imperatives accrued by a local history museum or the clock ticking on sense of place.